Looking for that perfect Mother’s Day gift idea? 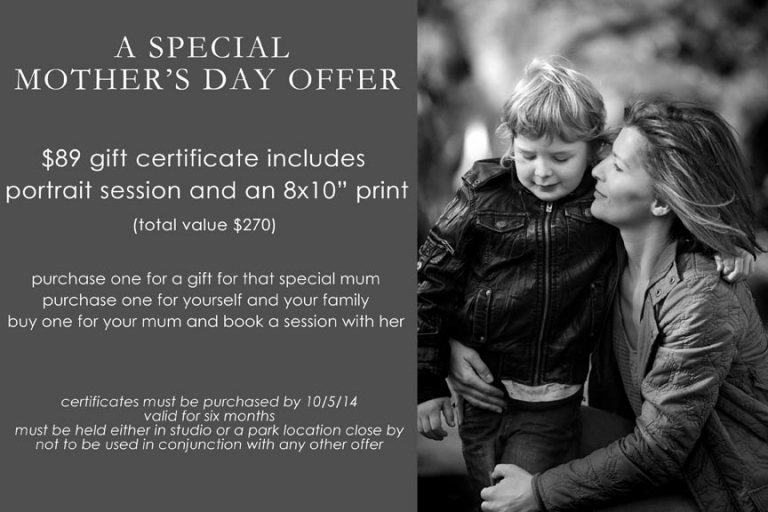 Look no further than a custom portrait experience, for that gift that Mum can treasure forever. Book one for yourself and your family, or one for mum, to capture that beautiful ‘generations’ shot. Book HERE, places limited and expire Saturday May 10th.